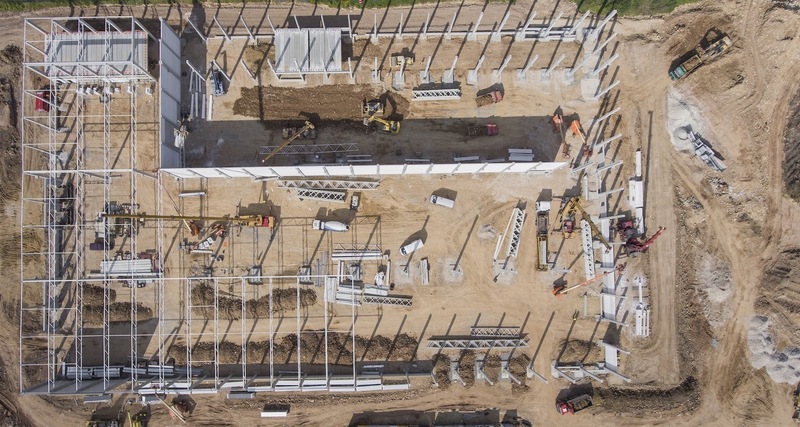 Watch episode one of a five part series with DJI, Rogers O'Brien, DroneDeploy as they discusses drone adoption within the construction industry. The webinar will be 60 minutes and will include time for questions. 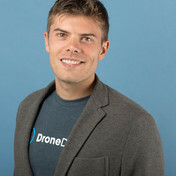 David is a Program Manager on the Enterprise Team at DJI – the world’s leading commercial drone manufacturer. He develops DJI’s B2B marketing strategy across a range of industries to accelerate the adoption of drone technology across industrial verticals. 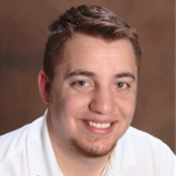 Jesse Arenivas is a Virtual Design and Construction (VDC) Specialist. He comes to Roger-O’Brien with an extensive drafting and modeling background built largely upon his detail-approach and adherence to constructability best-practices. 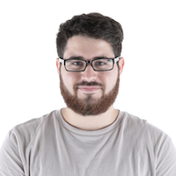 Jesse assists the project team through the modeling of structural and architectural plans, producing 3D building envelope waterproofing details, and aiding the team with MEP clash-detection coordination.